Blogs have become integral part of academic life for many in the field of infectious diseases. A happy medium between Twitter and an academic journal, they allow fast and easy communication on a global scale between peers and across disciplines. But who are the bloggers behind the blogs? And who reads them? At Imperial College London’s Heath Protection Research Unit (HPRU) for Antimicrobial Resistance and Healthcare Associated Infections, we are conducting a study of the infectious diseases blogosphere. We’d like to find out what kind of people write infectious disease blogs, what motivates them and what they think makes their blog special. In addition, we’d like to know what kind of people read these blogs, and what makes them keep reading. We have already examined the style, features and characteristics of some influential infectious disease blogs, and surveyed our bloggers on their motivations. Responses to this survey will inform a paper on what makes a good blog, and what blogs can add to the field. 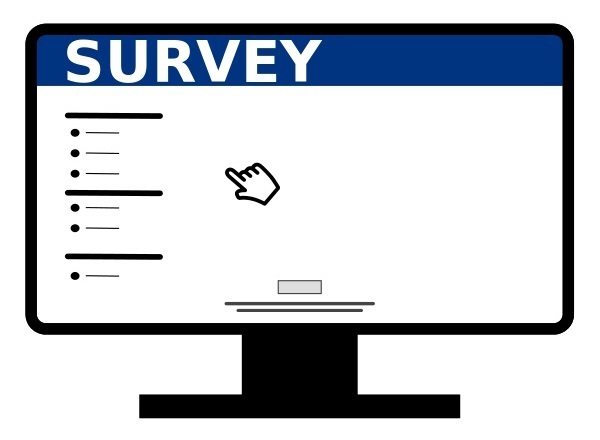 The survey should take around 5 minutes to complete. In particular, we’d like to know what you like about your favourite blog – what makes you come back time and again? Rachael Troughton is originally from Nottingham and studied Natural Sciences (Biomedical Sciences and Synthetic Organic Chemistry) BSc at University College London. She then qualified as a science teacher before returning to UCL to study for an MSc in Infection and Immunity. Rachael is now working towards her PhD at the HPRU in Antimicrobial Resistance and Healthcare Associated Infections at Imperial College London. Her research focuses on the use of technology and innovation in the reduction of surgical site infections. Gabriel Birgand is a pharmacist specialised in infection control. He works part time as a Research Associate and ARC Fellow at the HPRU, NIHR with Prof Alison Holmes, and part time coordinating infection control in the West of France. His PhD is from Université Pierre et Marie Curie, Paris on new tools for the diagnosis and prevention of surgical site infection. His other topic of interest is the assessment of measures to control the spread of multi-drug resistant organisms. His ARC fellowship is titled “Knowledge and perception of antimicrobial resistance among European healthcare professionals”.